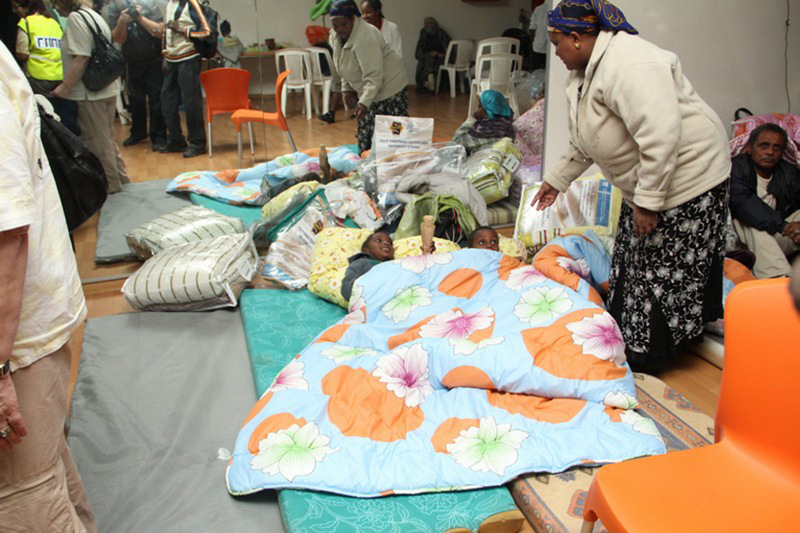 As the winter arrives, thousands of needy people lack the means to keep themselves warm. 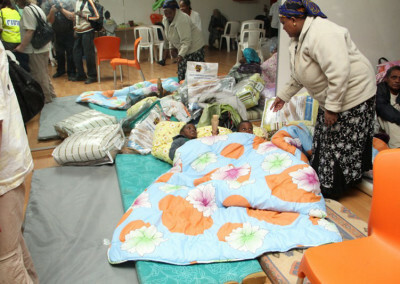 Due to the high cost of electricity, they do not turn on their heaters. 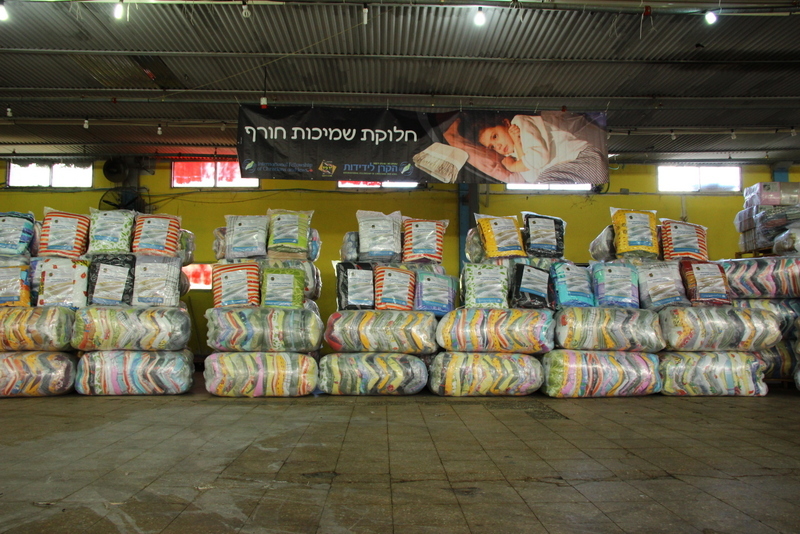 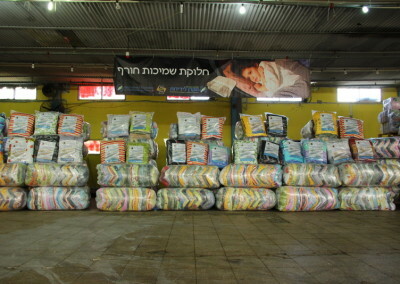 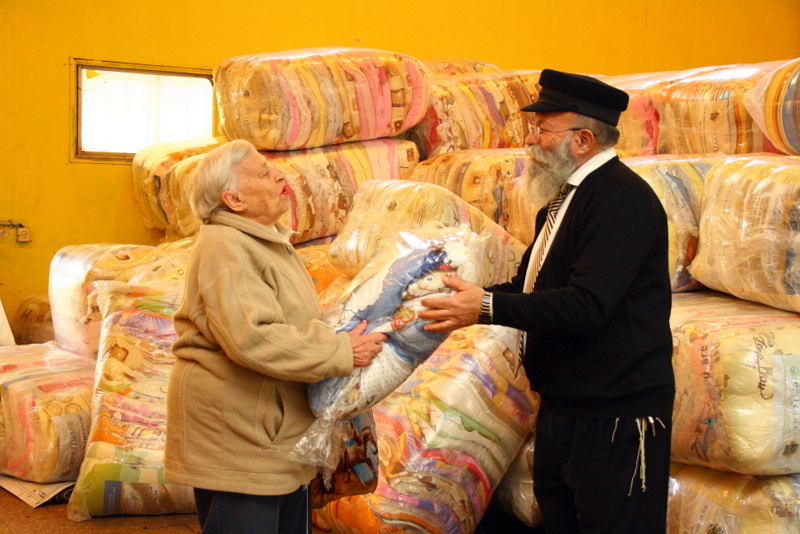 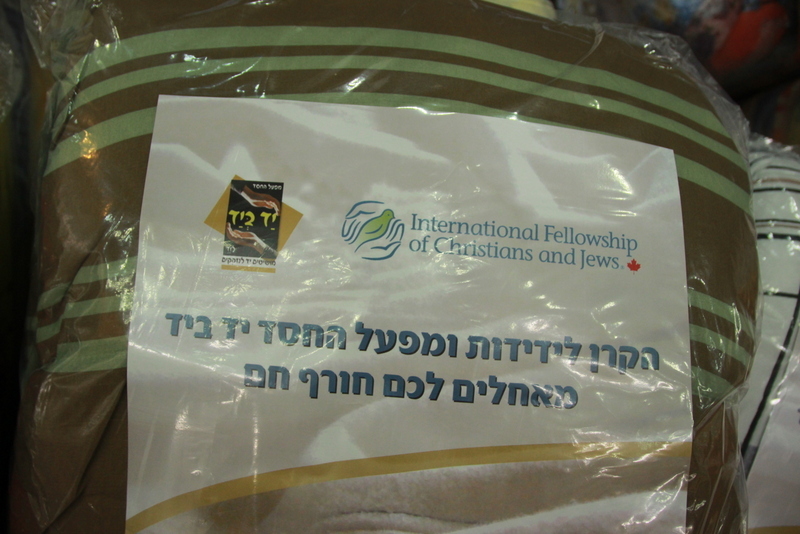 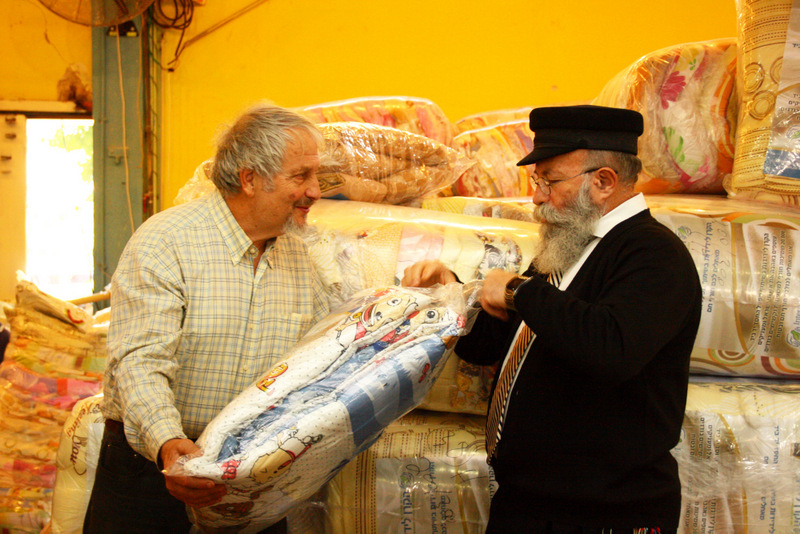 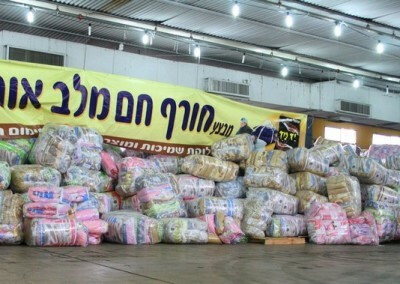 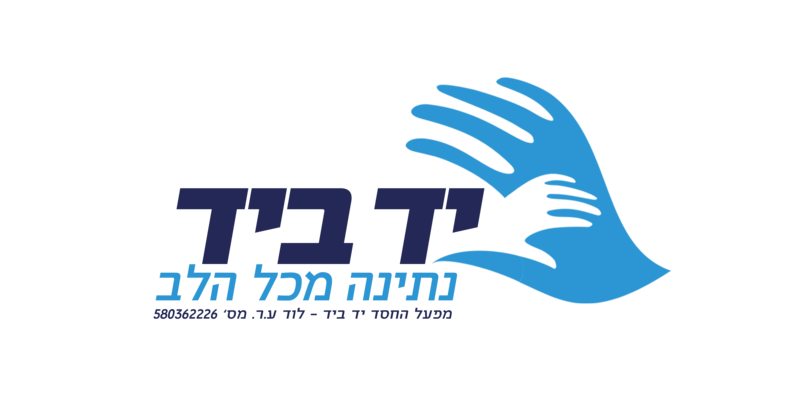 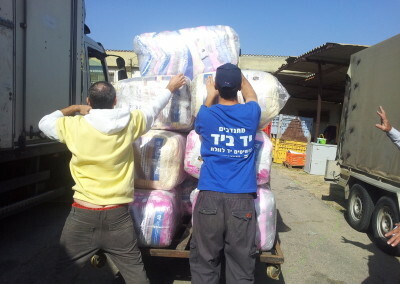 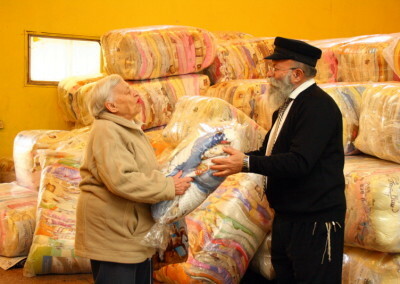 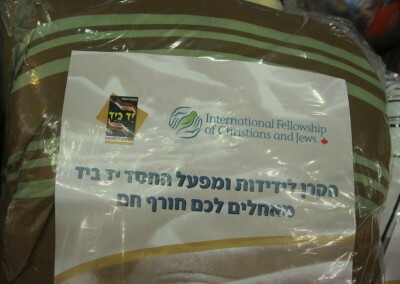 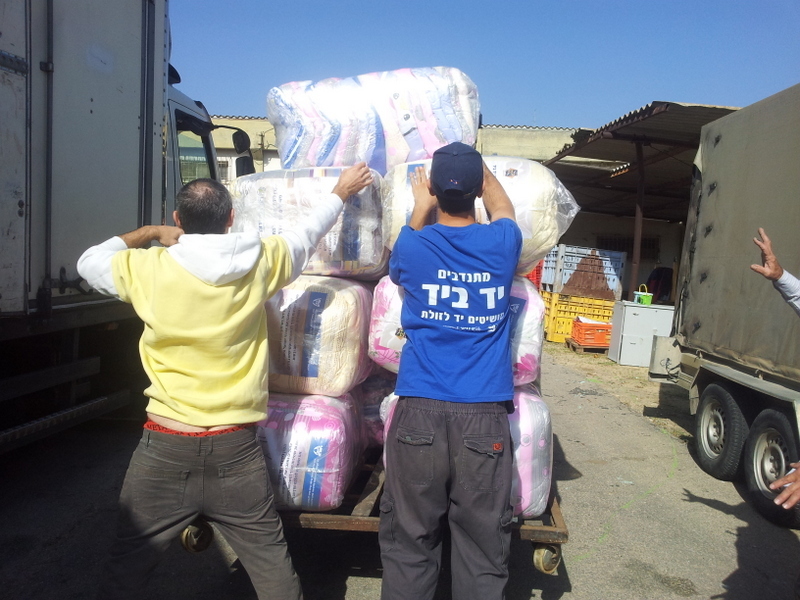 Yad B’Yad takes care to warm these people during the winter with warm down winter blankets and winter coats that are provided to those in need after approval and in cooperation with the welfare authorities throughout the country.